Welcome to DUNE, your scuba diving centre in La Londe-les-Maures, Provence (Var)! DUNE La Londe gives you the keys to discover the underwater world in the heart of the Port-Cros & Porquerolles National Park! Come over and discover the biodiversity and the amazing landscapes of the Mediterranean Sea. 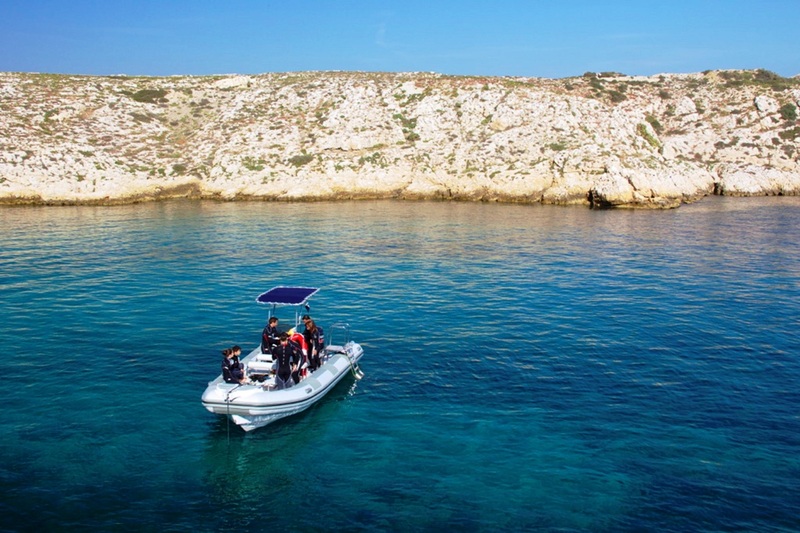 Thanks to the wonderful variety of its flora and fauna and its fascinating underwater landscapes, the Port-Cros & Porquerolles National Park offers fantastic diving opportunities. All our guides speak English! The seas and oceans fill our imagination with colourful and unexpected encounters that we think only divers and explorers can experience. However, many of these wonders belong to everyone. Try to picture yourself in the clear waters of the Mediterranean Sea, in your comfortable diving equipment. It is a peaceful place to enjoy – alone, with your family or with friends. Your guide will show you everything that was hidden until now so that you can contemplate, understand and enjoy the surprisingly rich underwater world. DUNE La Londe offers you many options. 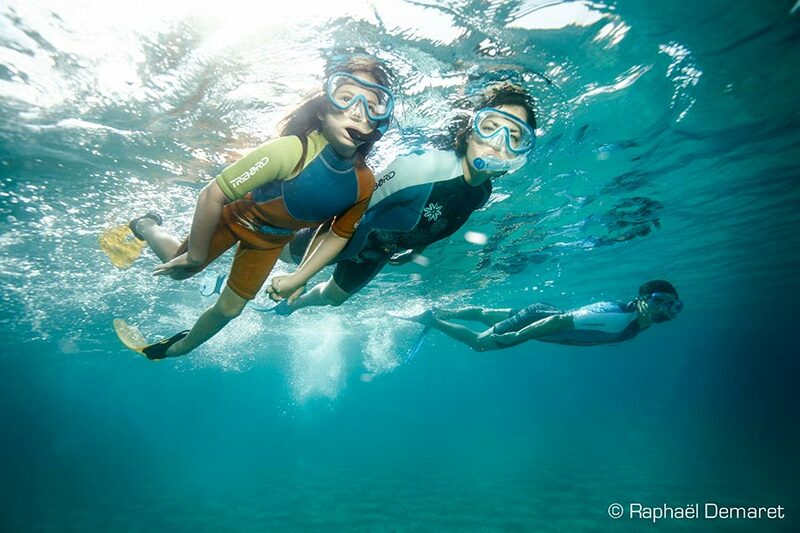 You can discover the underwater biodiversity easily by doing a snorkeling excursion. To experience new sensations, try our introductory scuba diving course. In perfectly safe conditions, under the close supervision of our qualified instructors, enter the fascinating underwater world and have an unforgettable experience! Do you want to learn the basis of scuba diving and dive deeper? Take our Open Water Diver course and you’ll get a certification that is recognized everywhere in the world. 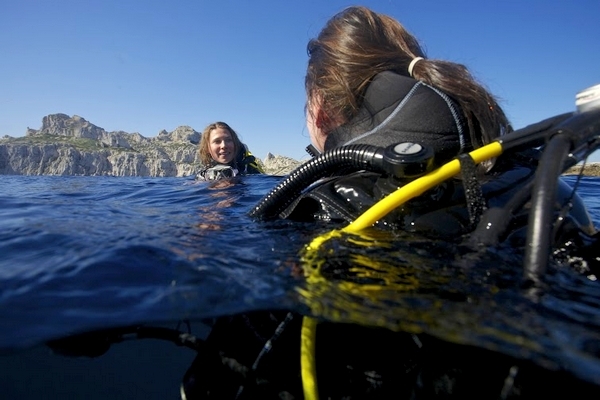 If you’re already a diver, you can do an exploration, with or without a dive guide.